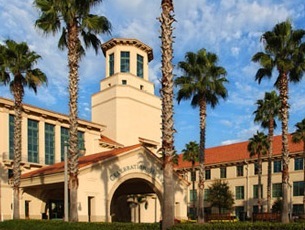 Valencia College’s fifth campus opens today, Aug. 20, at Medical City at Lake Nona. This week, the 83,000-square-foot, three-story, $21.7 million campus will be open for orientation, tours, registration and advising. Next Monday, Aug. 27, the school will have 1,627 students on the campus, a significant jump from the 400 students the college had enrolled at Lake Nona High School, the campus’s home since 2009. 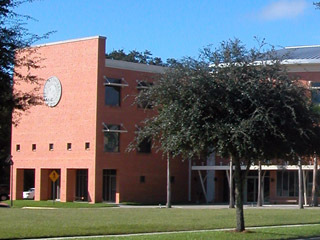 The campus, which will also draw students from overcrowded Valencia East and Osceola campuses, has six science labs and 18 smart classrooms. The school is planning a grand opening celebration Sept. 20. 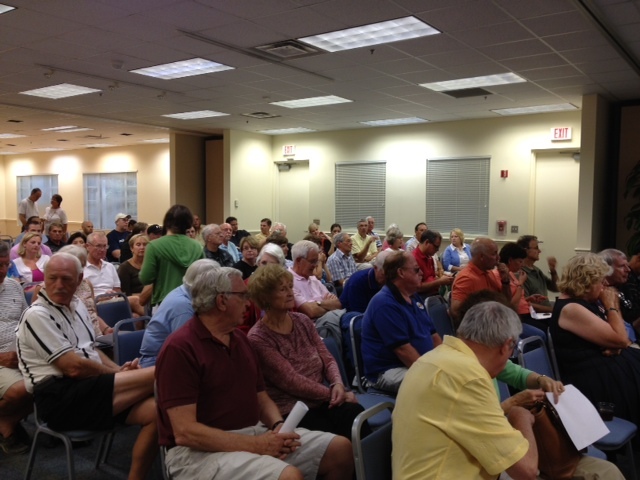 MORE NEWS FROM THE CELEBRATION TOWN HALL MEETING on August 14th…. * The New Library that opens in February. Parcel is being deeded to the Celebration Community Development District (CDD) for an office complex for their staff in support of community. * Another Parcel is for the Celebration Golf Course for back house facilities. 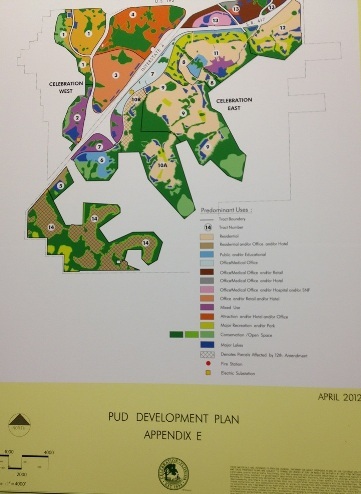 * 4.75 Acre Parcel will be deeded to CROA for general civic and recreation use to the new library. * 23 Acre Parcel will be deeded to CROA, next to Celebration Avenue, with exact use to be determined later. The Celebration Company will also donate $400,000 to clear & land fill the site. Celebration Florida Hospital Announces New Additional Buildings…. 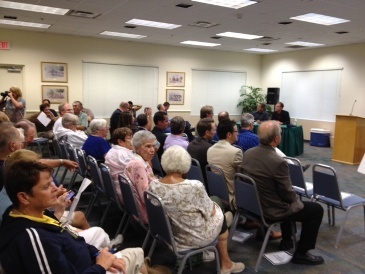 At the Celebration Town Hall Meeting on Aug. 14th…CELEBRATION FLORIDA HOSPITAL announced plans for 2 additional buildings.One will be a 4-story, 80,000 SF Medical Office building to be built in stages – not all will be completed right away. Construction will start in September 2012. The other is a Parking Garage to be 6 stories and 1032 parking spots. Construction will begin on September 5th. Celebration’s New West Osceola County Library…. MORE Exciting News from the Celebration Town Hall meeting held on August 14th…. Construction is in progress with a projected opening of February 1. The Walt Disney Company made a $150,000 gift to the Library. The Celebration Company announced the donation of a parcel of land adjacent to the new library to CROA for civic and recreational use. Stetson University Center at Celebration is launching a new program called StetsonLifelong@Celebration.“It’s an opportunity for people 50 and above to be in a learning environment with their peers,” said Dr. Emily Richardson, Stetson associate vice president for boundless learning. An open house will be held Tues., Aug. 28, at 3 p.m. at the Stetson Center, 800 Celebration Ave., to meet the instructors and hear more about the program. To get more information, call 321-939-7600. At the recent Celebration Town Hall Meeting, David Weekley Homes announced the breaking ground in December 2012 on Spring Lake of Celebration. A 39 acre site on Celebration Blvd. next to Sienna. 1600 – 2900 SF Homes ranging from $200K – $400K opening in Spring 2013. Panera Bread – breaking ground soon at the new location of 192 & Celebration Place. 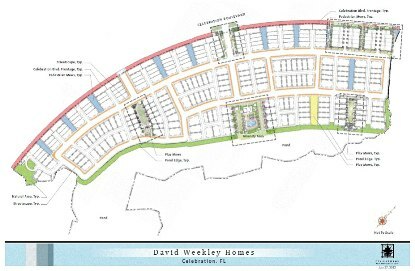 David Weekley Homes – breaking ground in December 2012 on Spring Lake of Celebration. A 39 acre site on Celebration Blvd. next to Sienna. 1600 – 2900 SF Homes ranging from $200K – $400K opening in Spring 2013. Publix – 49,000 SF Store in Water Tower Place with a projected opening of November 2012. You are currently browsing the Imagination Realty blog archives for August, 2012.